Linda Gordon is a highly regarded, subject-matter-expert in the gaming industry. During her 13 years with SCA Gaming, Linda has educated and helped clients blend digital and technology based promotional experiences with their traditional gaming offerings. This has allowed clients to increase market share, improve retention, and expand reach into new market segments. Linda joined SCA after many years of successful work with Boyd Gaming where she served in senior executive positions. At the Stardust Resort, Linda held executive roles in both IT and marketing. She has been responsible for initiatives involving multi-channel marketing solutions for CRM, player acquisition and evolution, increased profitability, and the development of gateway processes to analyze program effectiveness. Linda is known for creating vital client and industry partnerships that have achieved significant, measurable results. 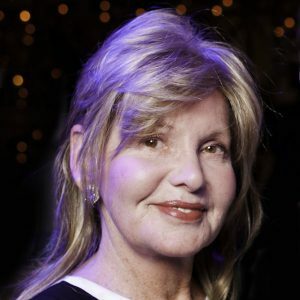 Linda serves on the Board of Directors of the Casino Direct Marketing Association and the Las Vegas Community Tech Fund. She also has served on the G2E Exhibitor Advisory Board. Linda’s mantra: Be Kinder than Necessary in All Things.